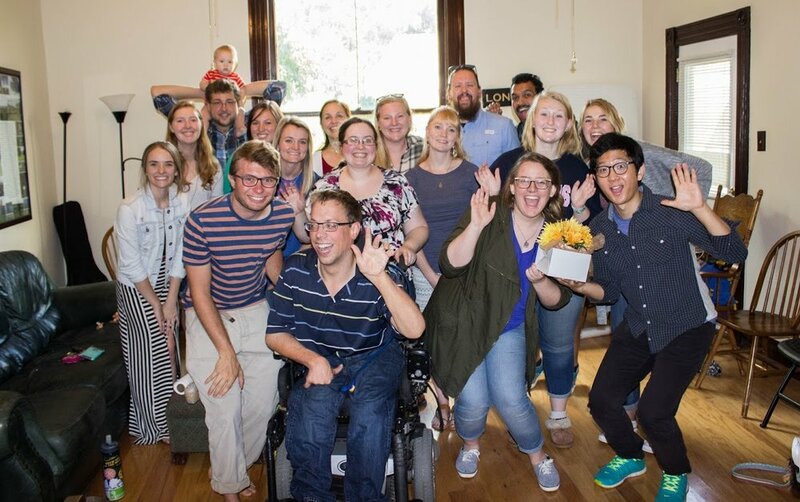 The Epworth Project, as a ministry of the Missional Wisdom Foundation, is a network of missional, new monastic residential communities where people live in intentional christian community. Residents of the Epworth Project come together to re-imagine what it means to be community in the twenty-first century. They deliberately choose to share life through their commitment to God and to one another. They experience community through prayer, community meals, and their presence to the neighborhood. Each community follows a rule of life based on the areas of emphasis of the United Methodist membership and baptismal vows: Prayer, Presence, Gifts, Service and Witness. The MWF intentional Christian communities are houses of prayer, hospitality and service. For more information contact Ceciliah Igweta.